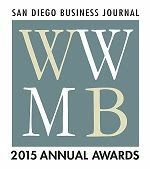 The San Diego Business Journal has conferred another distinction to AgilisIT’s president Joyce Tang. 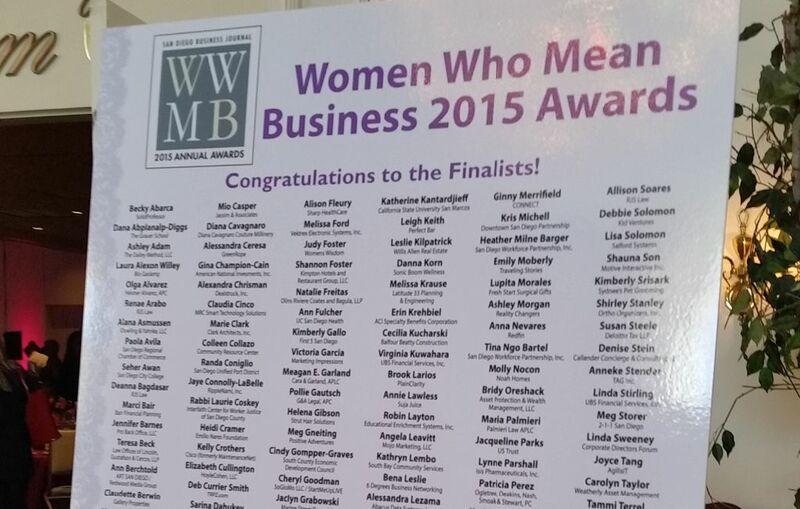 Now on its 22nd year, the Women Who Mean Business Awards recognizes women business leaders who have made significant contributions to San Diego’s businesses. This year’s event was held last November 18, 2015 at the Town and Country Resort & Convention Center. Joyce was among the 200 finalists who have been chosen as one of San Diego’s dynamic women business leaders and role models.